With the final season of HBO’s Game of Thrones approaching, we thought we’d refresh your memories about the Scotch whisky collection. This collection features both single malts from Diageo’s Scotch whisky distilleries as well as the iconic blended scotch brand, Johnnie Walker. Although some of you were able to purchase these bottles in the fall, other markets only recently had these whiskies available to them. 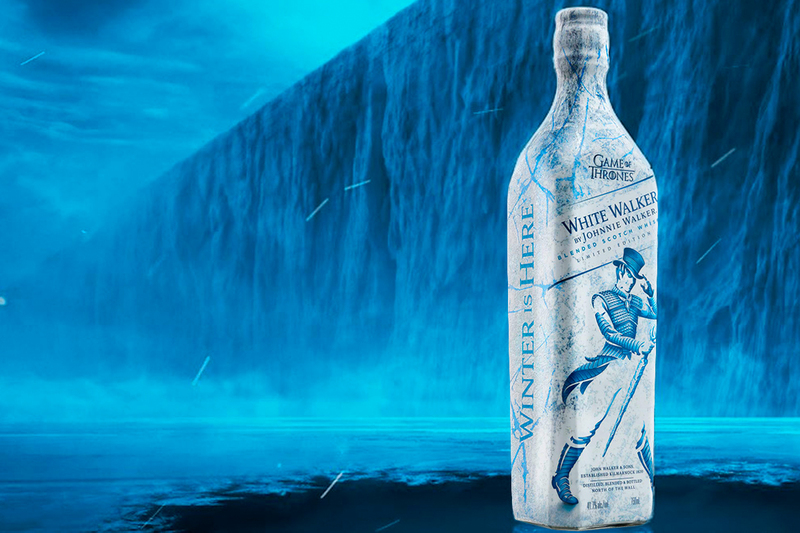 The most striking of all the bottles would have to be White Walker by Johnnie Walker. The Scotch blend was created by whisky specialist George Harper along with a small team of expert blenders at Johnnie Walker. Included in the blend are single malts from Cardhu and Clynelish, the latter being one of the most northern distilleries in Scotland. White Walker is designed to be served directly from the freezer and the bottle features a “temperature-sensitive ink technology”. When the bottle is frozen, it will display the graphic icy reveal. 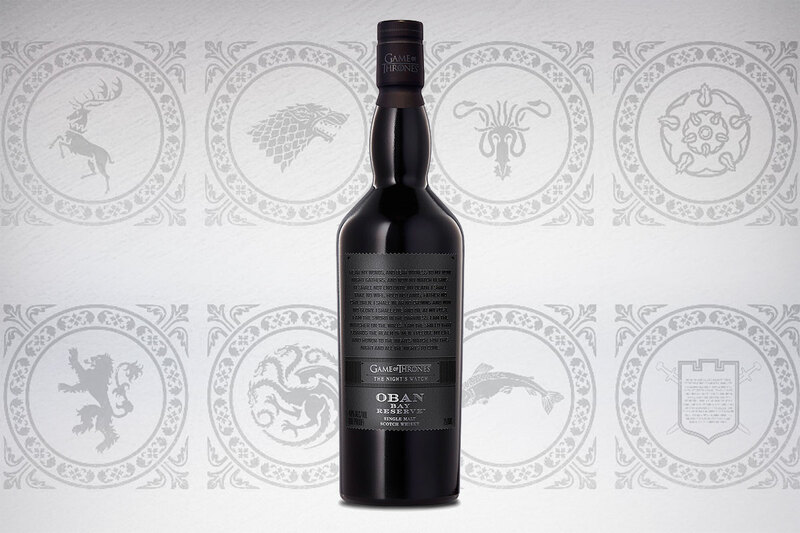 This limited edition collection features eight new single malt scotch whiskies, each paired with a House of Westeros as well as The Night’s Watch. 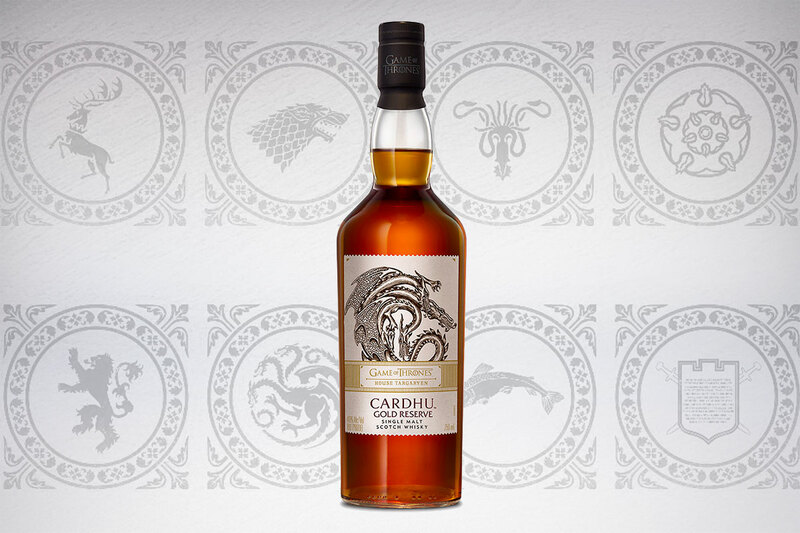 The bottles will be accompanied with a tube to hold each whisky featuring the sigil and words for each House.